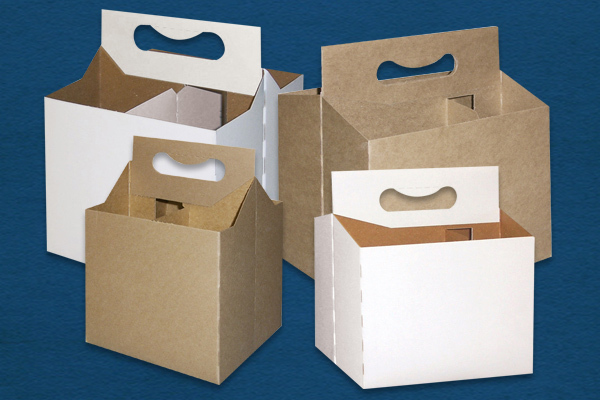 Northeastern PA Carton Co. is a full service folding carton manufacturer that can take you from concept to finished packaging in a quick, professional and cost effective manner. 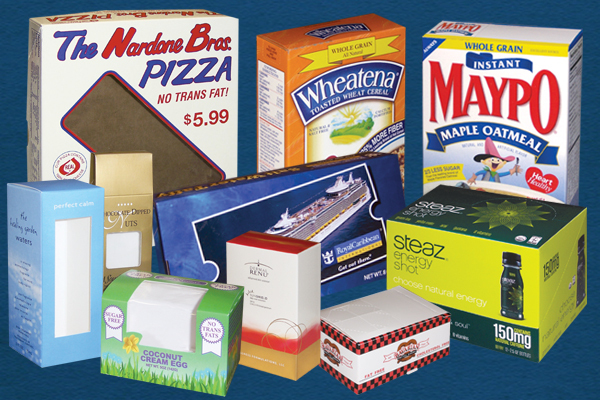 NEPA is family owned and operated in its present location for 25 years. 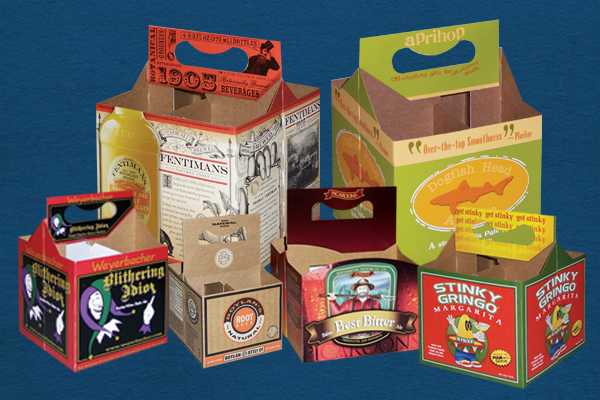 NEPA specializes in difficult and unusual boxes designs with a special emphasis on beverage packaging. 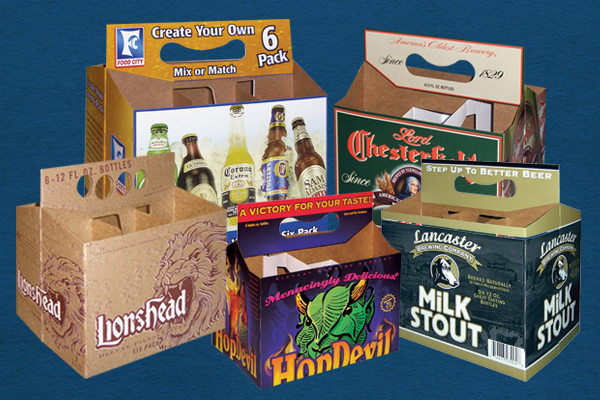 NEPA manufactures 4 packs and 6 packs for the beverage industry along with a wide variety of folding carton packaging for the retail industry.